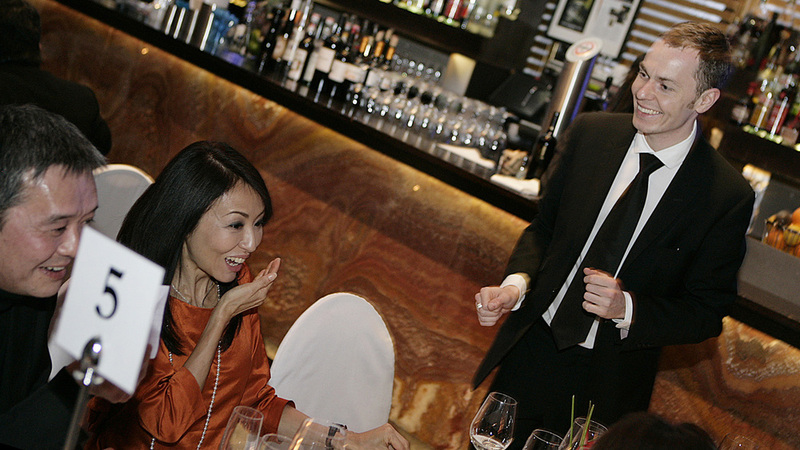 Although based in London, magician Martyn Rowland works at corporate events and private parties all over the UK. If you would like more information, want to check availability, or have any questions about hiring a magician, please call one of the numbers here, or send a message using the form below. If you’re filling in the form, please give as much information about your event as you can, and Martyn will get back to you as soon as possible.